Dr. Peter M. Winter passed away on May 14th, 2016 in Issaquah, Washington. With heavy hearts, WISER staff shares the news that our namesake, Dr. Peter M. Winter has passed away. Dr. Winter passed away on Saturday, May 14th, 2016 in Issaquah, Washington at the age of 81. Dr. Winter considered academic medicine as a "three-legged stool" that rests on patient care, teaching, and innovation. 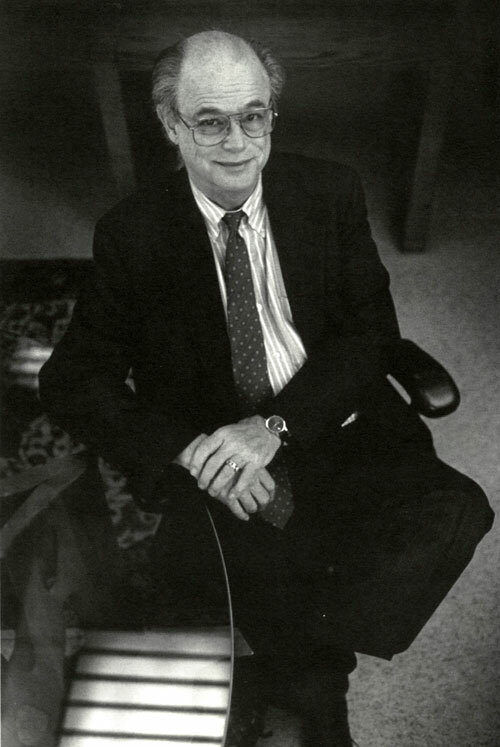 Dr. Winter chaired the School of Medicine Department of Anesthesiology and Critical Care Medicine from 1979 to 1996. Through his long and influential career, Dr. Winter excelled in each area with the exemplary performance that helped to make the University of Pittsburgh one of the nation's top research institutions. It was through his leadership and foresight that the Department of Anesthesiology and Critical Care Medicine first committed itself to invest in the innovative training method of human simulation. During Dr. Winter's chairmanship, anesthesia-related deaths decreased to almost zero. Many seriously ill patients who might previously have been lost or permanently crippled were revived through the use of pioneering life-support methods that he promoted. His program leadership played a crucial role in many of the University's notable accomplishments. Educational programs flourished during his tenure as chairman. In the mid-1990s, the Department acquired a full-sized computerized simulator and established a simulation center at Montefiore University Hospital. Through substantial financial contributions from both within and outside the Department, utilization of the center increased so rapidly that within a few years it had outgrown the space in Montefiore. In 2001 the Department, with the approval of the dean of the School of Medicine, chose to name the new facility The Peter M. Winter Institute for Simulation Education and Research, or "WISER." Today WISER has grown to a 16,000 sq. ft. training center with 8 satellite centers spread throughout the UPMC health system. WISER Leadership, staff, instructors and directors send their deepest, heartfelt sympathy to Dr. Winter�s family and friends. The Winter family is planning a private memorial service later in June. His great legacy will continue to live on within the Peter M. Winter Institution for Simulation, Education and Research (WISER).